The microblogging site enticed former Goldmanite Anthony Noto to become its CFO with a $60 mln-plus signon bonus. That easily prices banks out of the battle for talent. It also poses a threat to private equity and hedge funds – where Noto was heading before Twitter chirped up. 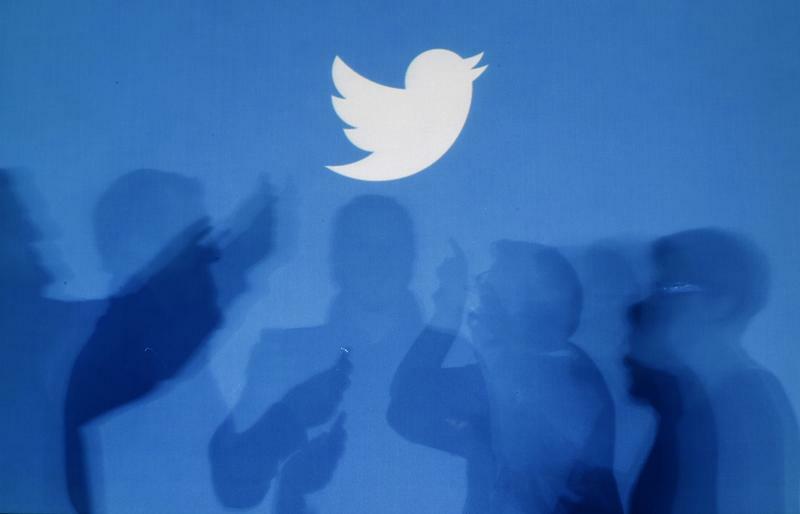 Twitter announced on July 1 that it has hired Anthony Noto as chief financial officer. Mike Gupta, who had been CFO, will become head of strategic investments. Noto started his career at Goldman Sachs in 1999 and in 2008 joined the National Football League as its finance chief. In 2010 he went back to Goldman and became co-head of its Technology, Media and Telecom Investment Banking group and helped manage, among other deals, Twitter’s initial public offering. In May, Noto resigned to join hedge fund Coatue Management, but was still on gardening leave when he accepted the job at Twitter. Noto will receive a grant of 1.5 million units of restricted stock, and an option grant of 500,000 shares at an exercise price equal to the closing price of Twitter’s stock on the day of the grant. Both vest over four years. Twitter’s chief operating officer, Ali Rowghani, resigned in June. The company did not appoint a replacement.